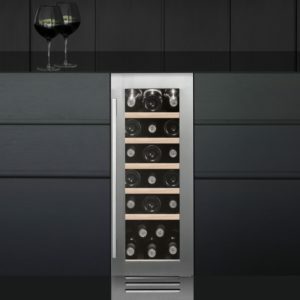 If you’re looking for the finishing touch to your kitchen then the Caple WI6134 wine cooler could just be it! 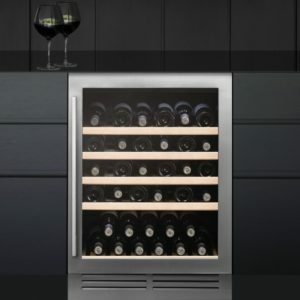 Finished in gloss black with a stainless steel handle this undercounter wine cooler would look great in any kitchen. 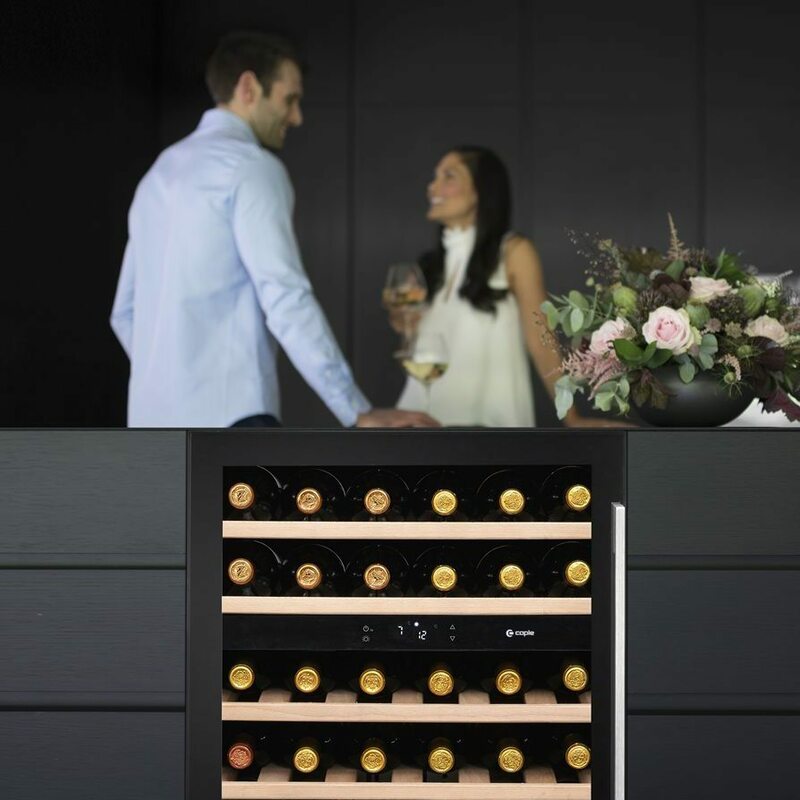 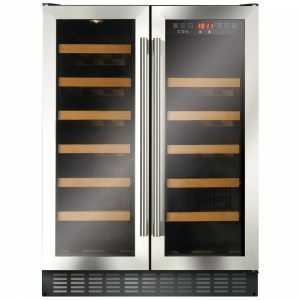 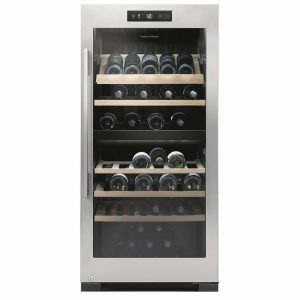 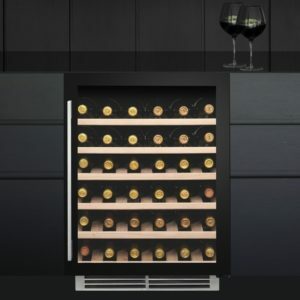 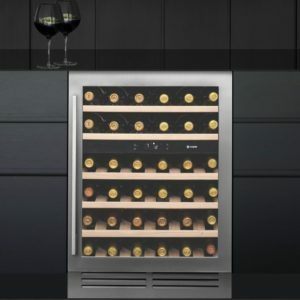 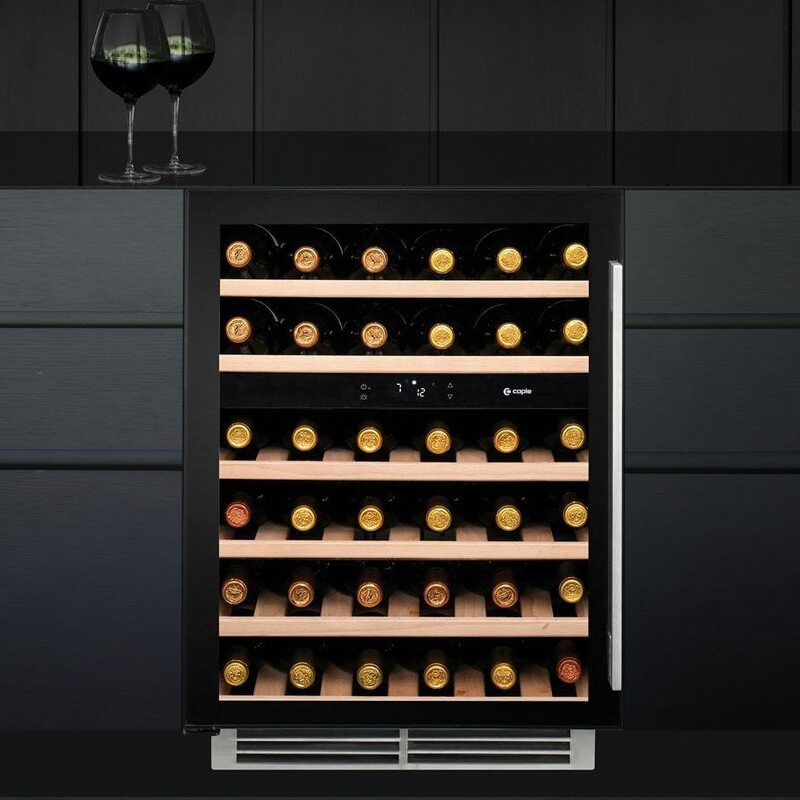 Holding 46 wine bottles and with dual temperature zones, this wine cooler puts you in control and you can suitably chill red or white wine to perfection. 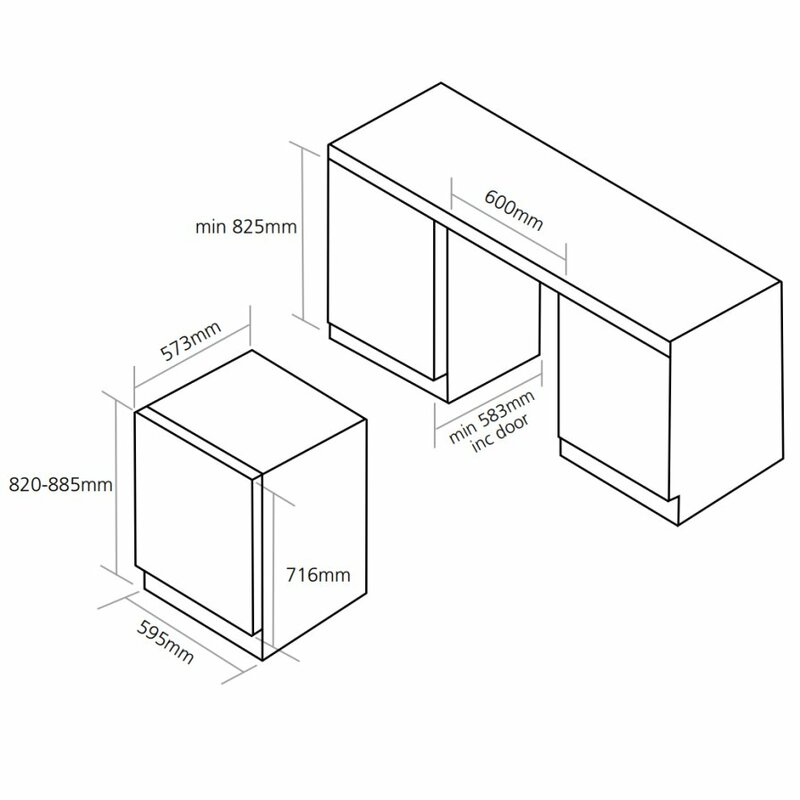 This model is suitable for undercounter installation and has a recessed base so your plinth can run along the front of it. This wine cooler is suitable for integrated built under or freestanding undercounter fitment. It has a recessed base for fitting a furniture plinth and is supplied with a 525mm wide stainless steel plinth grill.